Step into 1,800 square feet of seaside-living within The Surfside Villa. 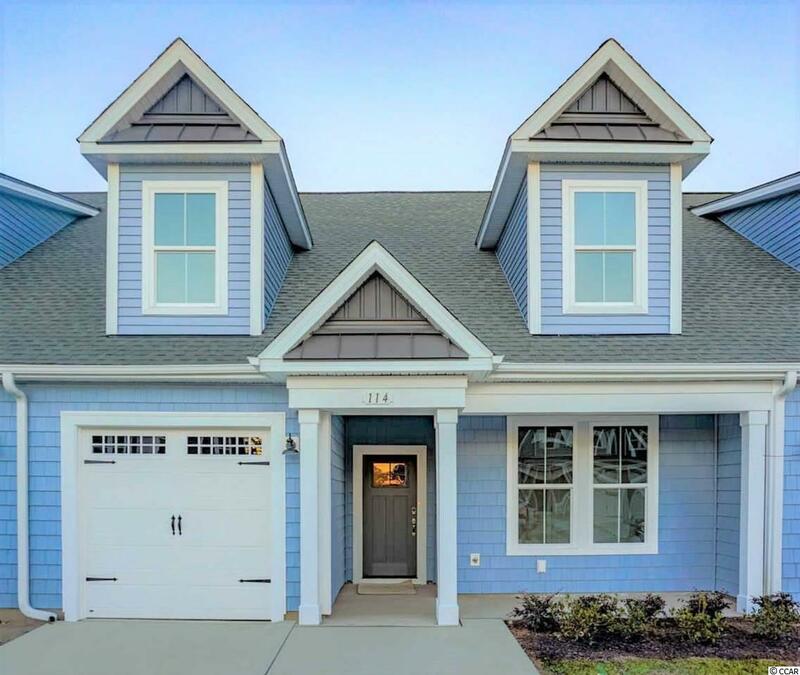 Discover both a front and rear covered porch meant for taking in the undeniably beautiful weather of the Grand Strand. This inside unit features both a first-floor master suite and an additional bedroom ideal for visiting family members or guests. 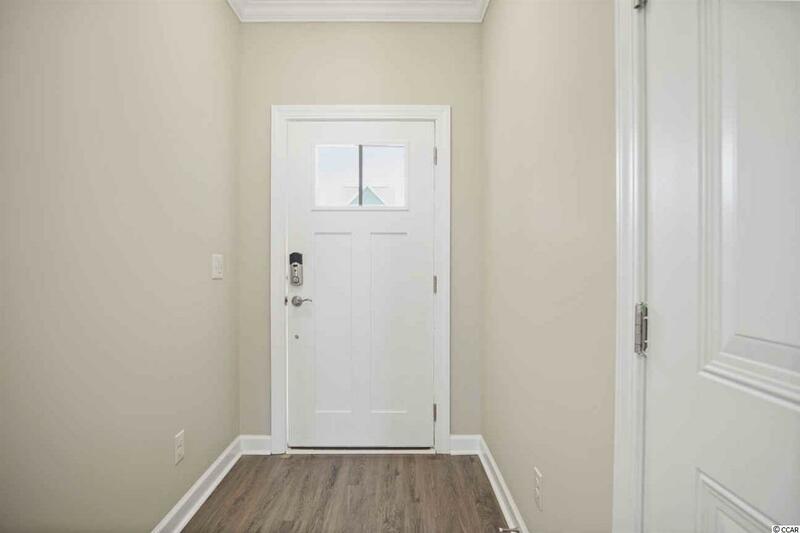 The master bedroom includes an ornate tray ceiling, optional soaking tub or seated shower, large walk-in closet, and an optional door connecting to a gorgeous covered patio. Beyond the first-floor bedrooms await a large open floor plan with a connecting living, dining and kitchen area. Discover large kitchen with a galley-style island just off the single-car garage. 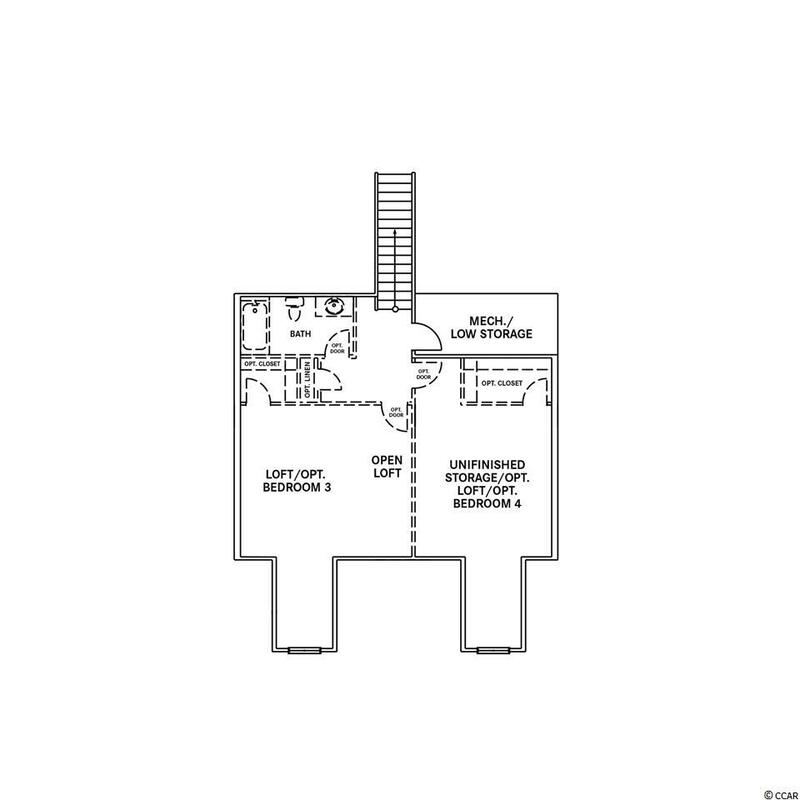 Upstairs, choose from a variety of floor plan options with a grand loft area ideal for a media room, recreational area, storage space, guest suite, or two bedrooms with a full bathroom. 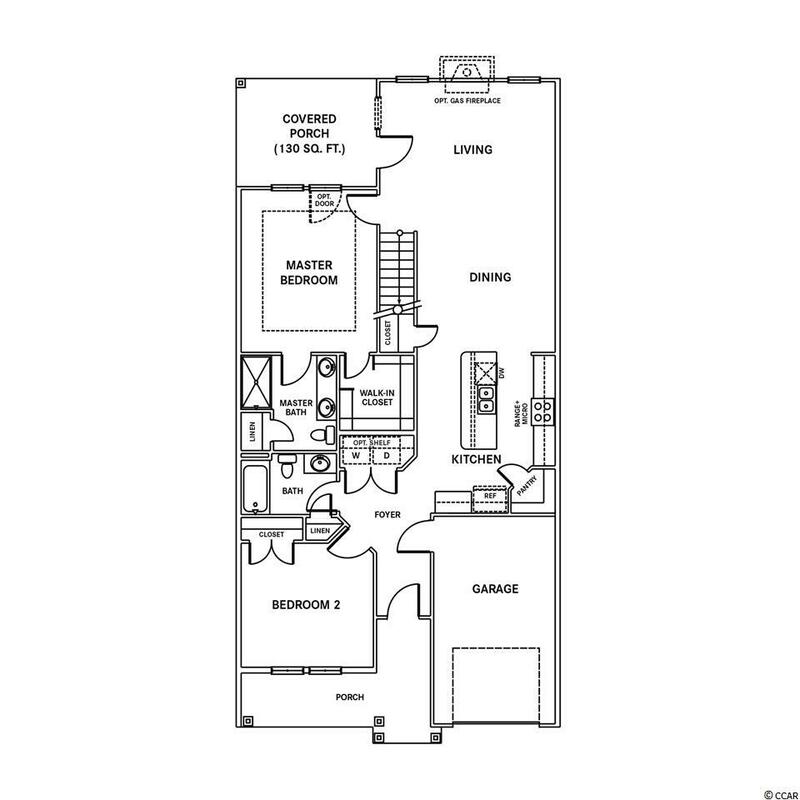 This versatile floor plan allows you to create the space that will best suite your needs.